Seattle writer Polly Rosenwaike reads from her debut story collection, Look How Happy I’m Making You (Doubleday), featuring 12 stories revealing pregnancy and new motherhood in all of its anxiety and absurdity, darkness and wonder. 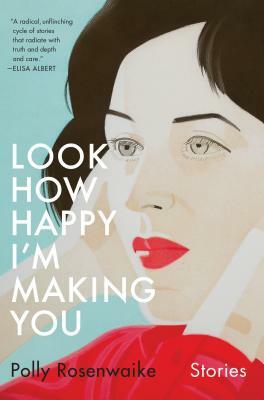 “Each story in Look How Happy I'm Making You is a lovely universe unto itself—funny, intimate, casually profound—but there is something transcendent about reading them together like this. Rosenwaike's women all have different desires, different fates, different circumstances, but each of them conquers the maddening unknown of motherhood with richness and depth.”–Meaghan O’Connell. Polly Rosenwaike has published stories, essays, and reviews in The O. Henry Prize Stories 2013, The New York Times Book Review and elsewhere. 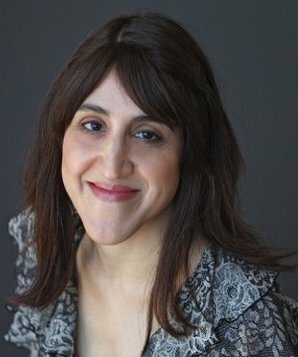 She is the fiction editor of the Michigan Quarterly Review. Tonight she appears in conversation with Angela Garbes, author of Like a Mother.